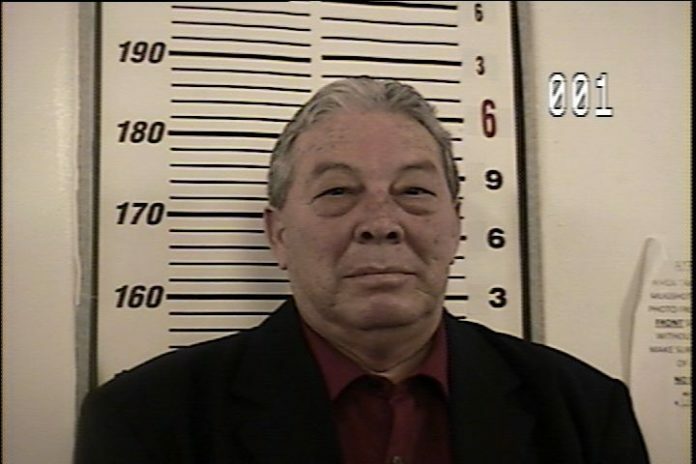 RIO GRANDE CITY — A Starr County justice of the peace who was suspended from office after being convicted on bribery charges last year is vying to get his seat back. Salvador Zarate Jr. filed to run for Starr County justice of the peace for Precinct 3, the office from which he was suspended in July 2015, according to records from the Texas Secretary of State’s office. His suspension, by the Texas State Commission on Judicial Conduct, came after he was arrested for allegedly accepting a bribe to lower the bonds of two defendants. The arrest stemmed from an incident on Christmas 2014 during which an undercover informant gave Zarate $500 in exchange for lowering the defendants’ bonds from $30,000 to $5,000. Zarate took the money and got into a white Dodge pickup truck, according to court records, but he was approached by investigators in the parking lot before he could leave. Investigators found a white baggie with less than 1 gram of cocaine in the vehicle, according to an indictment filed June 2015. Zarate was charged with two counts of bribery, a second-degree felony, and one count of possession of a controlled substance, a state jail felony. In April 2016, a jury convicted him of the bribery charges but acquitted him of the drug charge. The judge presiding over the case sentenced him to five years probation. As part of the sentence, the judge also ordered that Zarate immediately resign from office, serve 30 days in prison, and be drug tested due to his alleged history of drug and alcohol abuse. However, his sentence was stayed after he filed an appeal. Though, not officially removed, he was still suspended from office and Eloy Zarate Jr. — no relation — was appointed as temporary replacement in August 2016. The appeal of his case is what allows him to be eligible to run for office again despite his felony conviction. People convicted of a felony are not eligible to run for office but because the case is on appeal, the conviction is not final. Potential candidates are eligible if they “have not been finally convicted of a felony from which the person has not been pardoned or otherwise released from the resulting disabilities,” according to the Texas Election Code. Both men have filed to run against each other in the March 2018 Democratic primary.